In my last article, I explained how you could get a different exposure for your shot by using a simple technique called Exposure Lock. 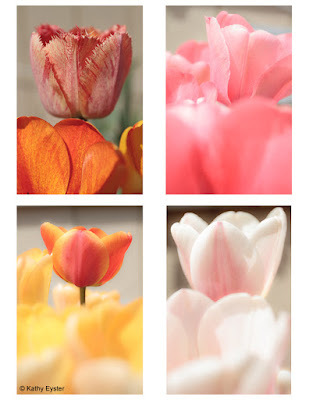 This is a quick and easy method that is especially useful for landscapes or overall scenes. But exposure lock doesn't let you adjust how much lighter or darker your picture becomes. 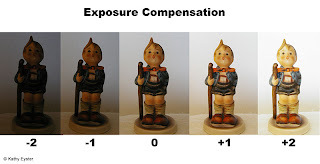 If you want to decide how much the exposure changes in your photo, you need a different control. 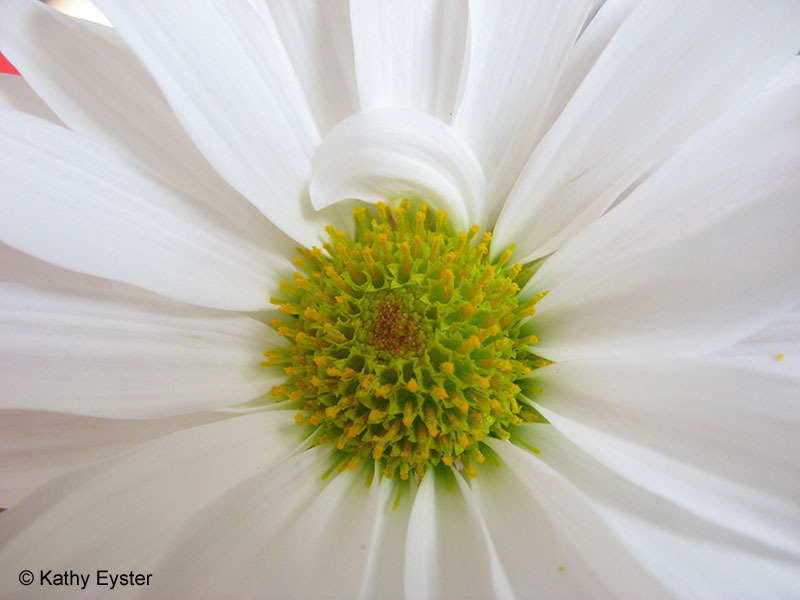 Most digital cameras have a button or menu choice that lets you adjust the camera for a different exposure setting than the regular automatic one. 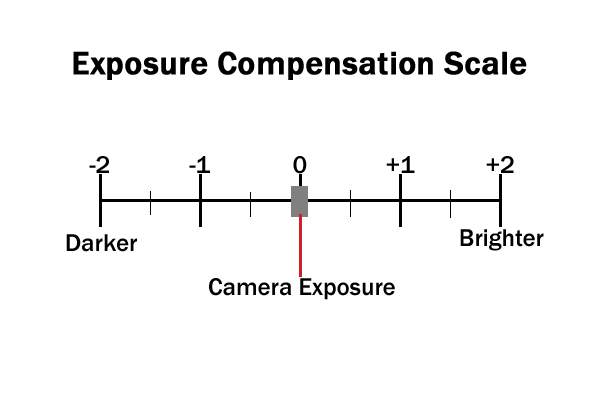 This control is called exposure compensation or exposure value. In order to use it, you may need to change your camera from the regular automatic exposure mode to Program exposure mode (designated by the letter P). 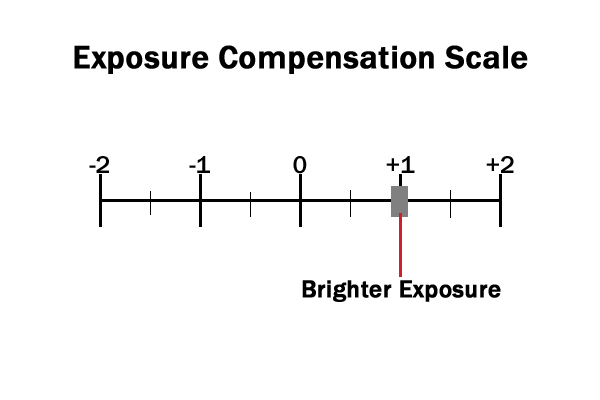 The Exposure Compensation button or menu choice is usually marked by a square containing a plus and a minus symbol. Some cameras, though, just display "0.0" on the LCD screen. Check your camera manual for the specifics. 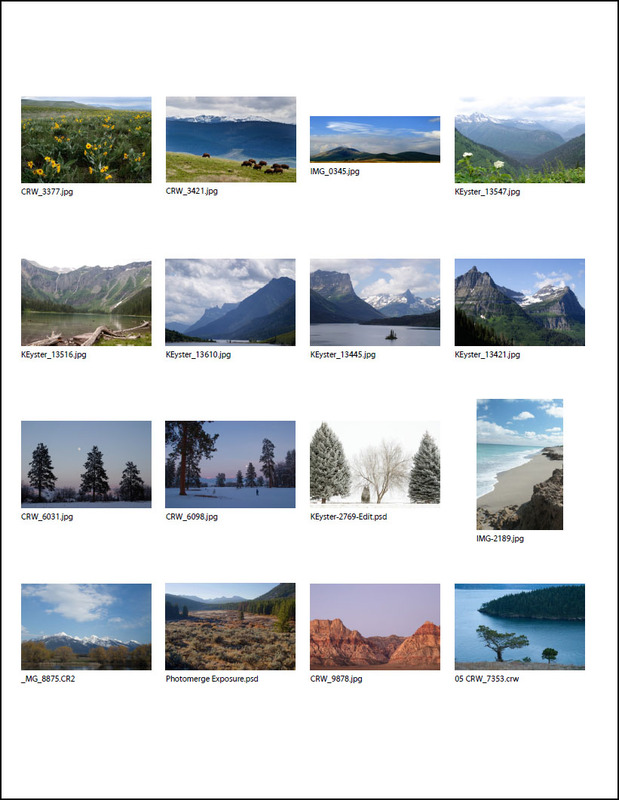 Turning on the Exposure Compensation button or menu choice displays a sort of "ruler" with zero in the middle and numbers on either side. 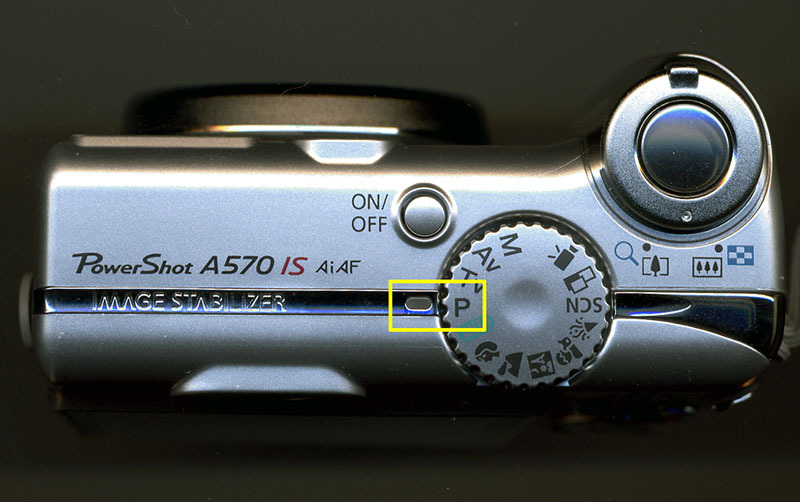 A marker appears under the zero, which stands for the normal exposure your camera gives the picture. Using the arrow keys or a dial on the back of the camera, you can move this marker to a different position on the ruler. 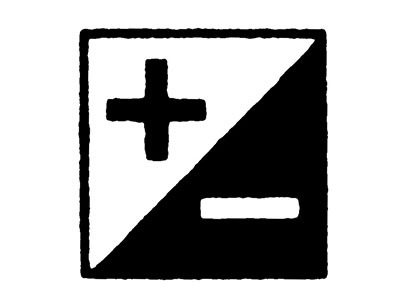 Moving the marker to the "plus" side of zero makes your picture brighter. Placing the marker under +1 makes the image twice as bright as a normal exposure. Moving the marker to the "minus" side of zero makes your picture darker. Placing the marker under -1 makes the image twice as dark as a normal exposure. 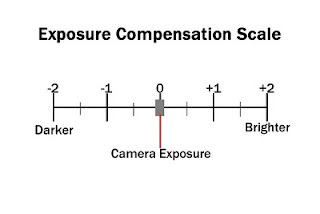 Most cameras let you move the exposure adjustment in 1/3 increments (some use 1/2 increments) in either direction. If your camera doesn't use a ruler display, then "0.3" is 1/3 and "0.5" is 1/2. Below you can see how changing the exposure compensation control affects the brightness of the figurine. Now that you know about the control, when is a good time to use it? One situation is photographing a black dog or cat. You may have taken pictures of your pet with the camera on automatic and not been happy with the photos. 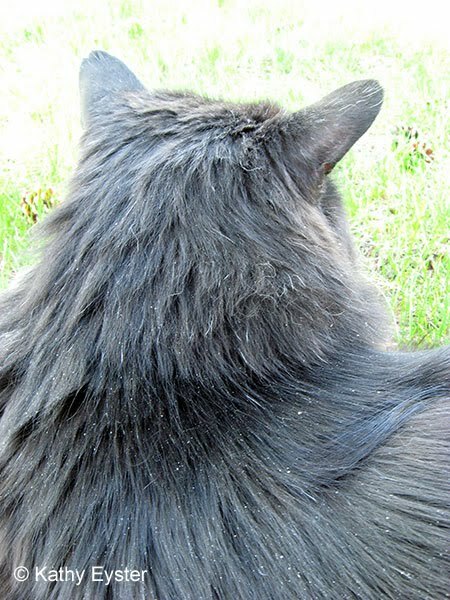 If I take a picture of my black cat Tramp using automatic exposure, his fur looks gray, not black. If I change the exposure compensation setting to -1, the camera makes the picture darker and I get a black cat. 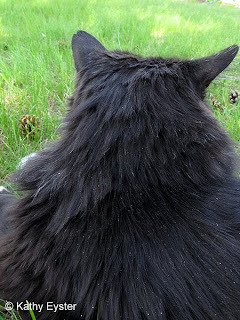 Notice that there is very little grass in this picture of the cat. 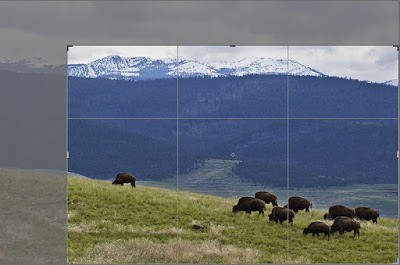 When you use this technique, be sure that the animal takes up most of the picture space. If you show more lawn than animal, you may not need to change the exposure. 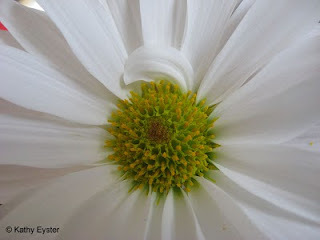 You might want to adjust the exposure brighter when you are photographing a white flower like this daisy. 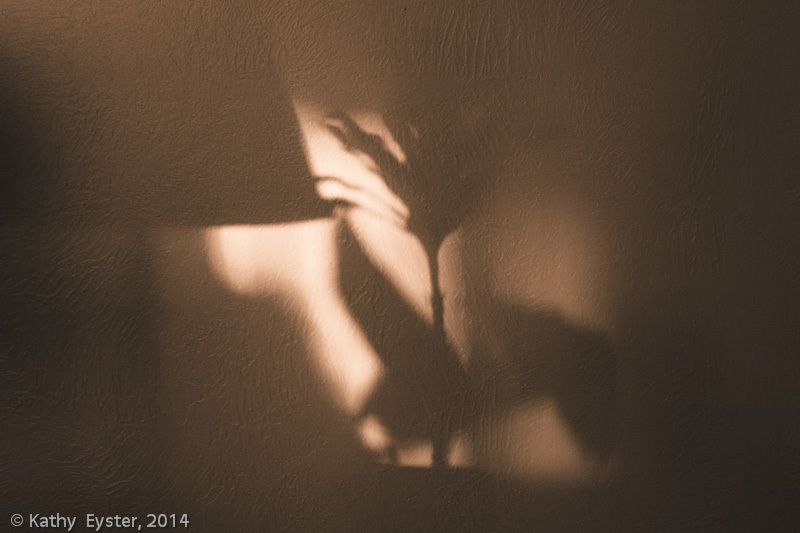 If I leave the exposure setting at zero, the flower turns out too dark, appearing dingy gray instead of white. If I change the exposure compensation to +1, the camera makes a brighter exposure of the flower so it actually appears white. 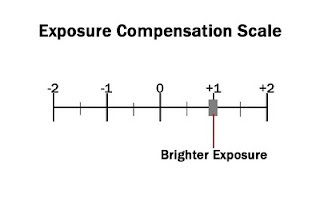 Using the exposure compensation control on your camera, you can adjust the brightness of your pictures to better suit your subjects. 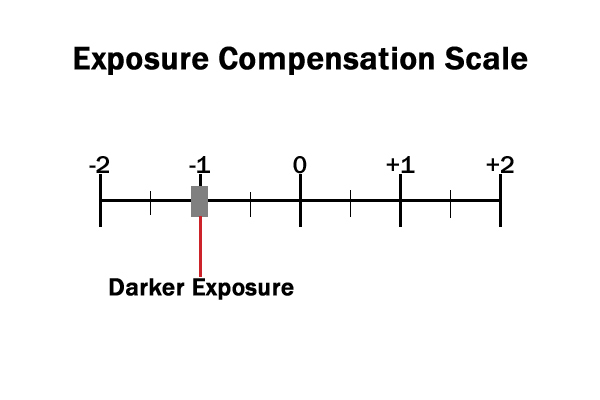 Dark subjects can be improved with some "minus" exposure compensation; light subjects can be improved with some "plus" exposure compensation. It's always a good idea to take a regular exposure (setting at zero) along with the adjusted one. That way you have two pictures to choose from and can pick the one you like better. 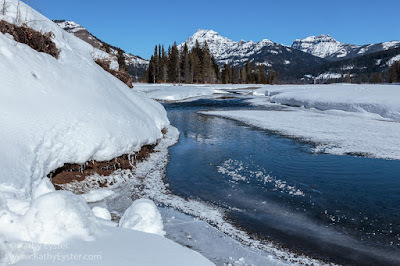 Changing your camera from Program back to automatic exposure makes the camera ignore any exposure adjustments you've made but does not reset the exposure compensation to zero. 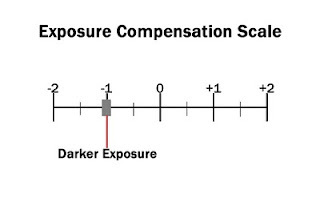 After you use the exposure compensation feature, make sure you change the exposure setting back to zero. If you don't, the camera remembers where you left the adjustment and you might end up with a brighter or darker exposure than you wanted!